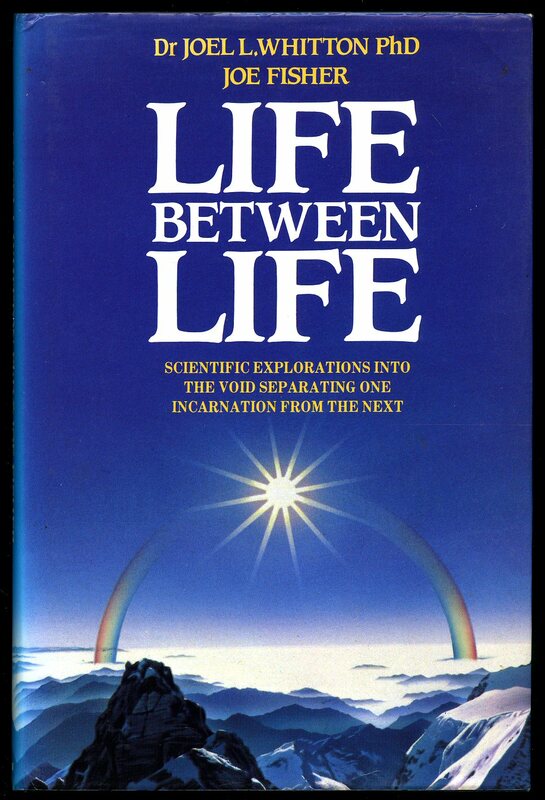 Published by Grafton Books, Collins Publishing Group, 8 Grafton Street, London 1986. London 1986. 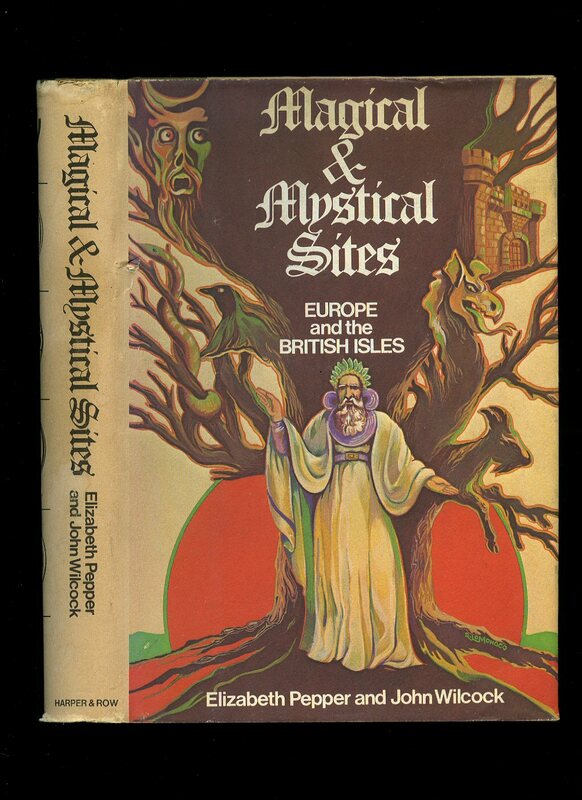 Published by Bossiney Books, Bodmin, Cornwall First Edition 1979. Bodmin 1979. First edition in publisher's original colour illustrated card wrap covers. 8vo. 8½'' x 6''. ISBN 0906456150. Contains 120 printed pages of text with monochrome illustrations throughout. Without any ownership markings and in Very Good condition, no dust wrapper as published. Member of the P.B.F.A. Published by Viking, Penguin Group, London First Edition 1997. 1997. Published Antonio Dourado Rua dos Martyres da Liberdade, 137 Porto 1890. Porto 1890. Hard back binding in publisher's original aubergine cloth covers, gilt title and author lettering to the upper panel, gilt design to the spine. 8vo. 7½'' x 5¼''. 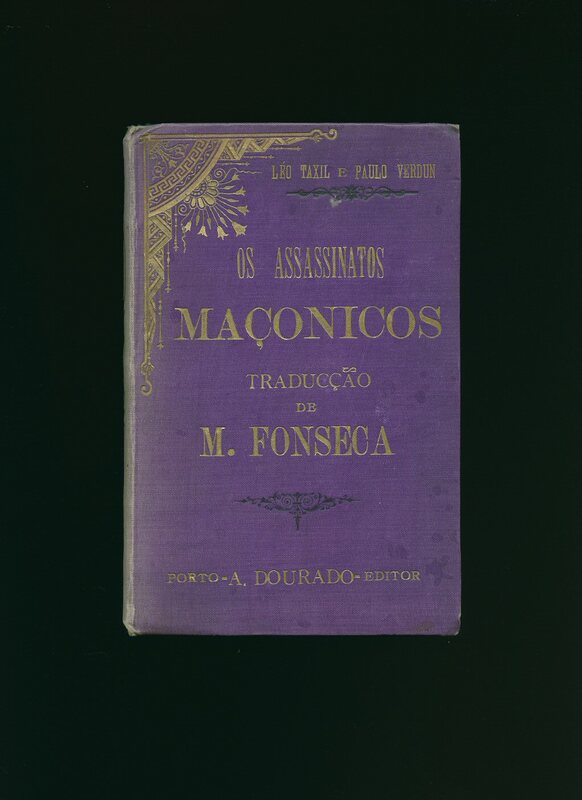 Contains 396 [ii] printed pages of Portuguese text with 16 single-sided monochrome illustrations throughout. Spine sun faded, a little darkening of the paper to the page edges, binding firm and square. The 'Fraud Taxil' in 1890, is probably the most famous anti Masonic hoax that generated a scandal involving himself and the Pope. Leo Taxil, wanted to avenge the Freemasons, who was ousted in 1882 by a case of plagiarism. He had previously been accused of defamation about a book he wrote called 'The Secret Loves of Pope Pius IX'. Member of the P.B.F.A. 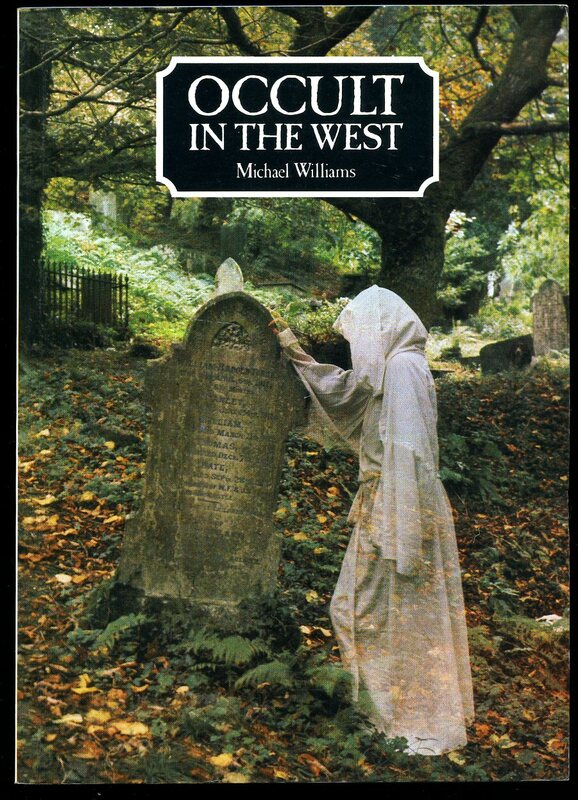 Published by Cornwall Books New York and London First Edition 1982. 1982. First edition hard back binding in publisher's original burgundy paper covers, gilt lettering to the spine. 8vo 9½'' x 6¼'' 206 pp. Very light age spotting to the page edges. Very Good condition book in Very Good condition price clipped dust wrapper with surface rubbing across spine tips and corners. Dust wrapper supplied in archive acetate film protection, this is not adhered to the book or to the dust wrapper and can easily be removed should you so wish. Member of the P.B.F.A. 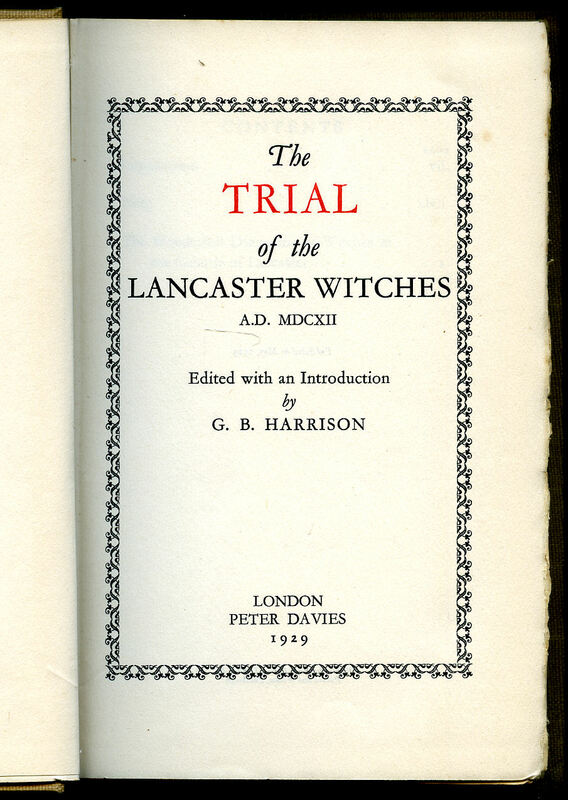 Published by L. Upcott Gill, 170 Strand, London, First Edition 1900. 1900. First edition hard back binding in publisher's original quarter burgundy cloth covers, gilt title, author lettering and tooling to the spine, maroon red paper covered boards. 8vo. 7½'' x 5¼''. Contains [xi] 148 printed pages of text with monochrome illustrations to nearly every page. Corners and edges are rubbed, repaired tear to the rear end paper and in Good clean condition, no dust wrapper probably as issued. Member of the P.B.F.A. Published by The Blakiston Company, 1012 Walnut Street, Philadelphia, USA First Edition 1945. USA 1945. 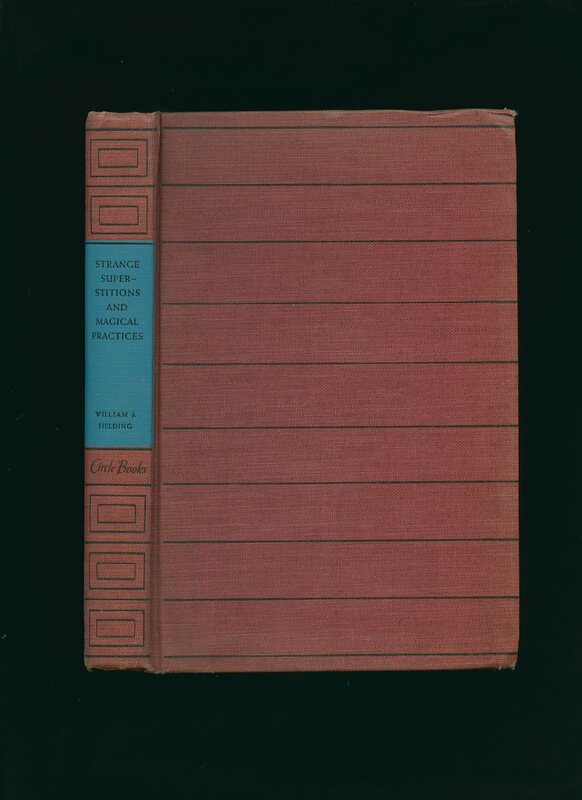 First edition hard back binding in publisher's original berry cloth covers, black and light blue title block and author lettering to the spine with thin black stripes to the spine and front cover. 8vo. 8½'' x 6''. Contains 273 printed pages of text. Spine ends and upper edges and corners a little creased, front free end paper missing and in near Very Good condition, no dust wrapper. Member of the P.B.F.A. 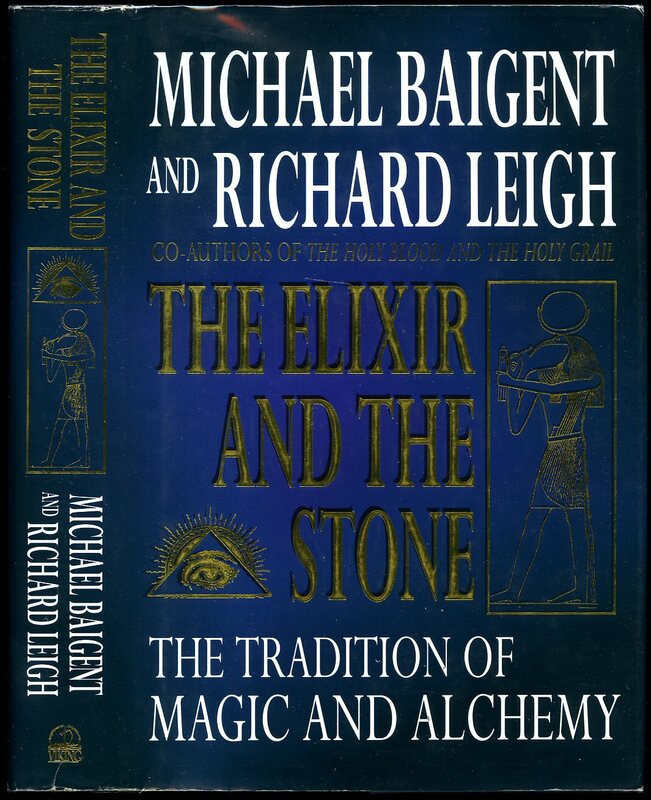 Published by The Book Guild Ltd., 25 High Street, Lewes, Sussex First Edition 1989. Sussex 1989. 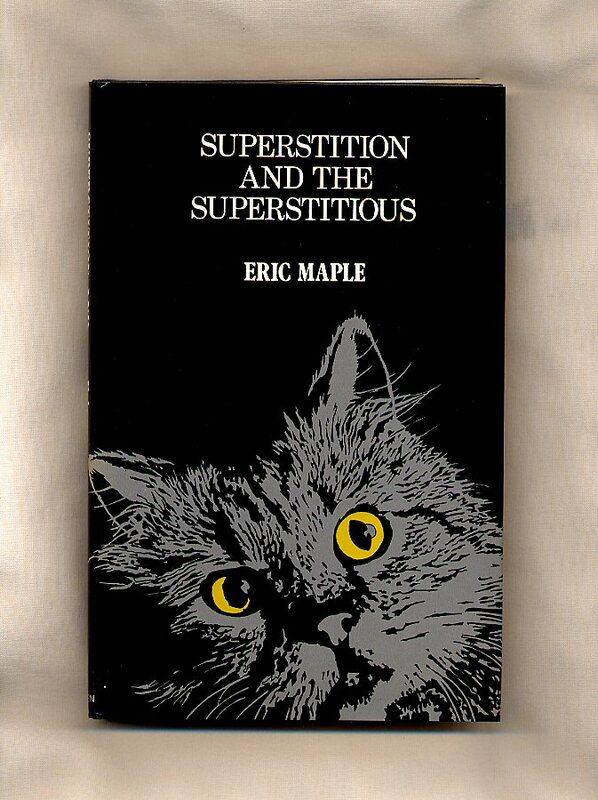 Published by Harper & Row, Publishers New York First Edition 1977. New York 1977. First edition hard back binding in publisher's original Farrow's cream paper covers, gilt title and author lettering to brown cloth spine. 8vo. 9½'' x 6¼''. ISBN 0060146141. Contains [xvi] 304 printed pages of text with monochrome illustrations throughout. Small ownership label to the front free end paper. Near Fine condition book, in Very Good condition dust wrapper with shallow rubs to the spine tips and corners, not price clipped $10.95. Dust wrapper supplied in archive acetate film protection, this protects and prolongs the life of the paper, it is not adhered to the book or to the dust wrapper. Member of the P.B.F.A. Published by Peter Davies Ltd., 30 Henrietta Street, London First Edition 1929. 1929. 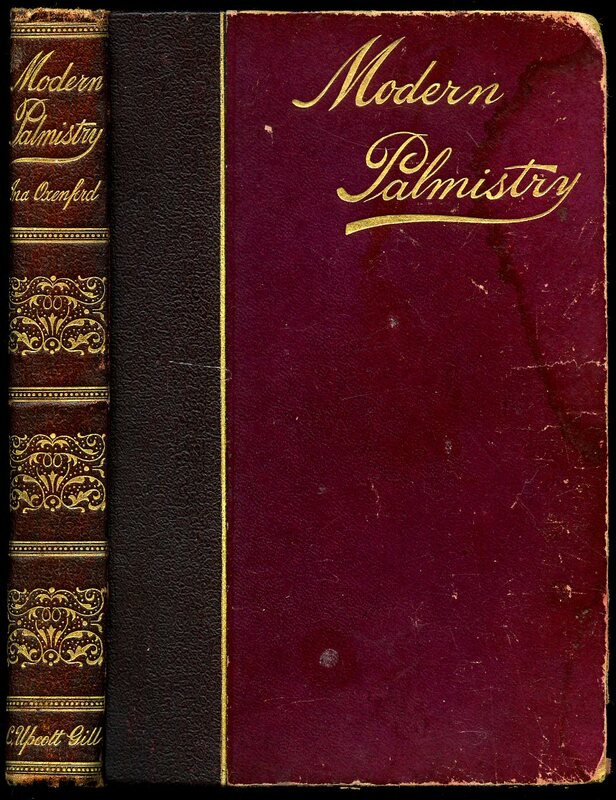 First edition hard back binding in publisher's original sand buckram covers, faded gilt title and author lettering to the spine, uncut fore and lower page edges. 8vo. 8½'' x 5½''. Contains [xlvi], 188 printed pages of text with one plate. Ink name to the front free end paper 'Phyllis Gaddner? ', and in Very Good clean and smart condition. Member of the P.B.F.A. Published by Edward Arnold Ltd., London First Edition 1962. 1962. First edition hard back binding in publisher's original blackcurrant cloth covers, gilt title and author lettering to the spine. 8vo. 7'' x 5''. Contains [xvi] 247 printed pages of text. 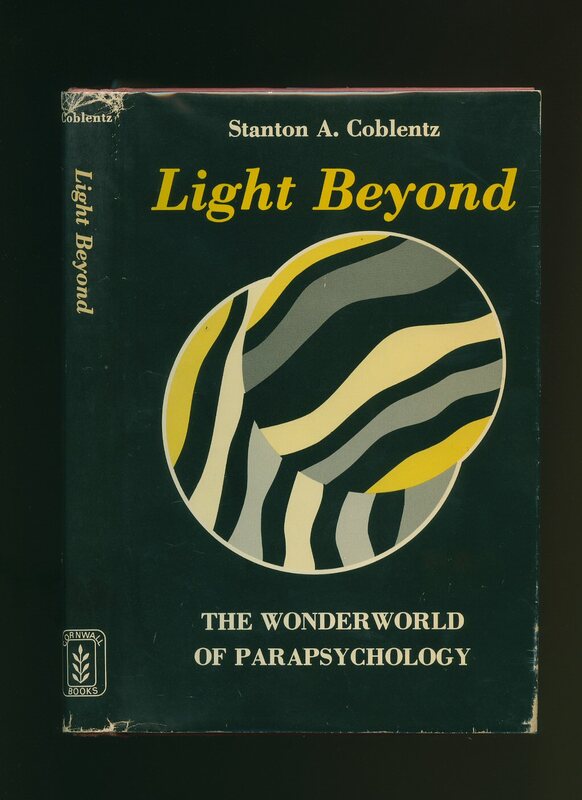 An anthology of writings on the subject of an afterlife, consisting of mystical passages, philosophical speculations, theological writings, and some psychical research extracts. Light foxing to the end papers. Very Good condition book in Very Good condition dust wrapper with sun fading down the spine, not price clipped, 15s. Dust wrapper supplied in archive acetate film protection, it does not adhere to the book or to the dust wrapper. Member of the P.B.F.A. 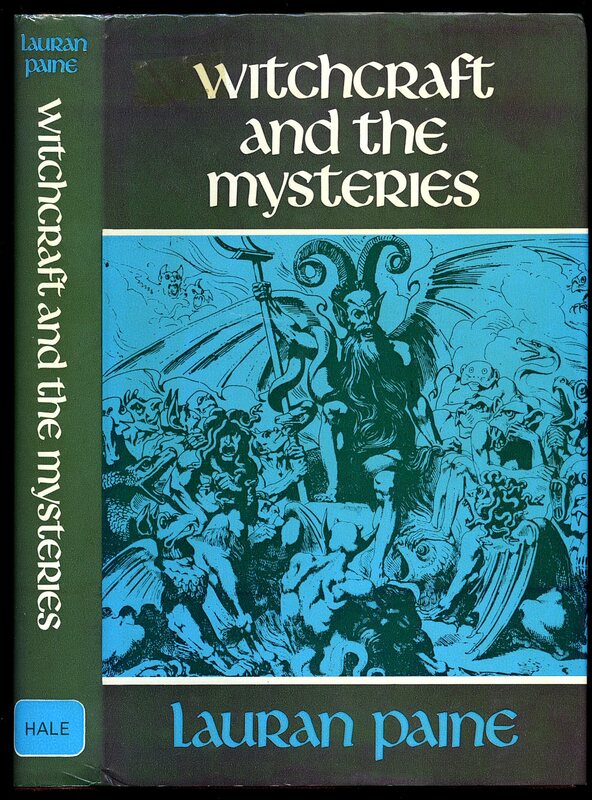 Published by Robert Hale Ltd., 18 Bedford Square, London First UK Edition 1975. London 1975. 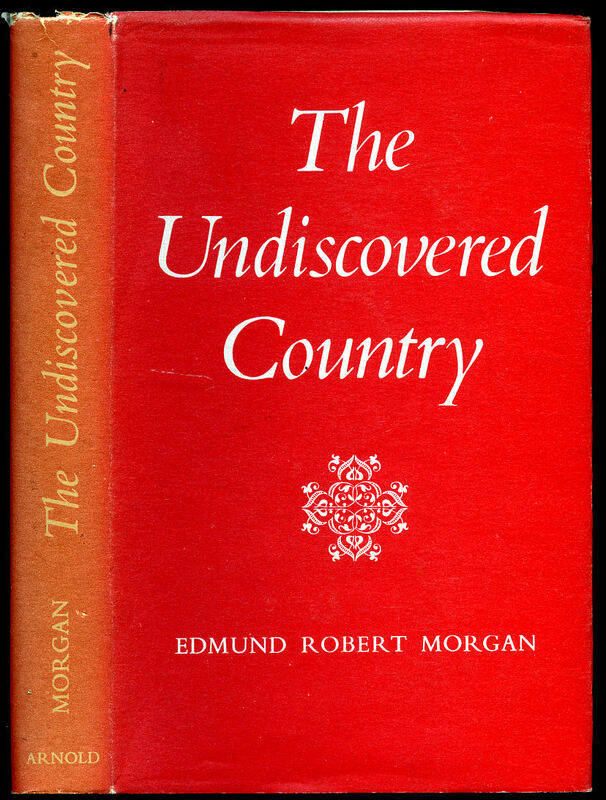 First edition hard back binding in publisher's original maroon paper covers, silver title and author lettering to the spine. 8vo. 9'' x 5½''. ISBN 0709151705. Contains 192 printed pages of text with monochrome illustrations throughout. Fine condition book, in Very Good condition dust wrapper with 2 mm damp stain along the top edge of the rear panel, not price clipped. Dust wrapper supplied in archive acetate film protection, this protects and prolongs the life of the paper, it is not adhered to the book or to the dust wrapper. Member of the P.B.F.A. 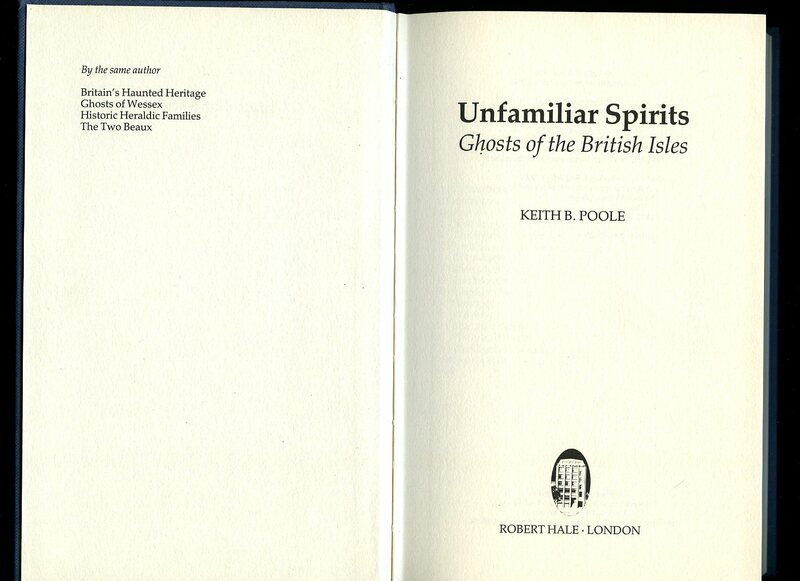 Published by Robert Hale Ltd., 18 Bedford Square, London First Edition 1989. London 1989. 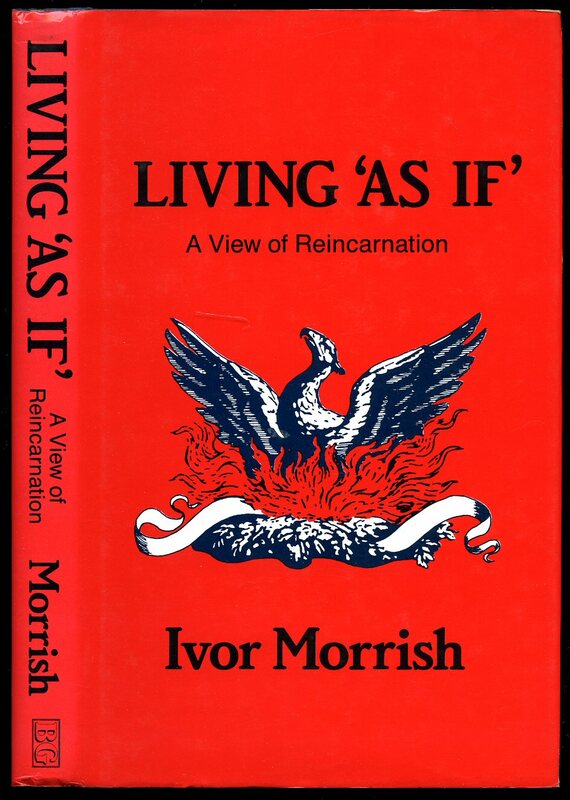 Published by W. H. Allen & Company Ltd., Essex Street, London First Edition 1971. London 1971. Published by William Sloane Associates, New York, USA First Edition 1963. USA 1963. 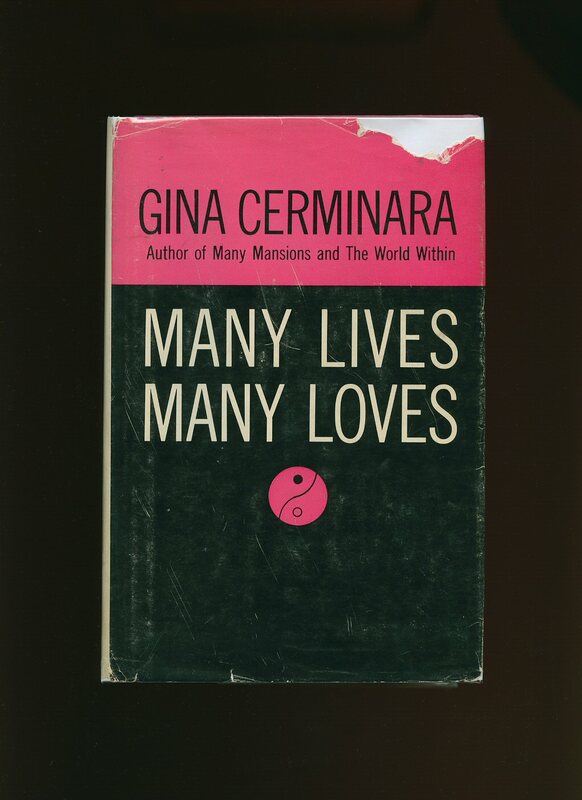 First US edition hard back binding in publisher's original cherry paper covered boards with black cloth spine, white title and author lettering to the spine and pink to the upper panel. 8vo. 8'' x 5½''. Contains 246 printed pages of text. Rub to the lover front corner only, ink name to the front free end paper. Very Good condition book in Very Good condition dust wrapper with 10 mm piece of paper missing to the upper front panel, nicks and chips to the spine ends, not price clipped. Dust wrapper supplied in archive acetate film protection, this preserves and prolongs the life of the paper, it is not adhered to the book or to the dust wrapper. Member of the P.B.F.A.